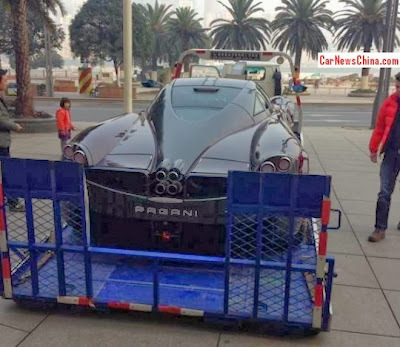 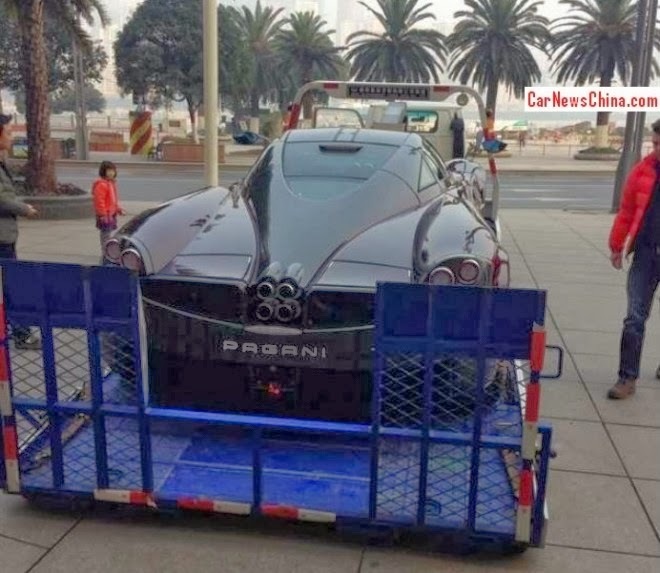 The Pagani Huayra is already an expensive car with its price tag of over $1.4m, but thanks to the chinese taxes the price bumps up at over $6.5m! With such an insane price tag we hope the owner won't do something stupid with the car, as all we know the high rate of supercar accidents in the country. 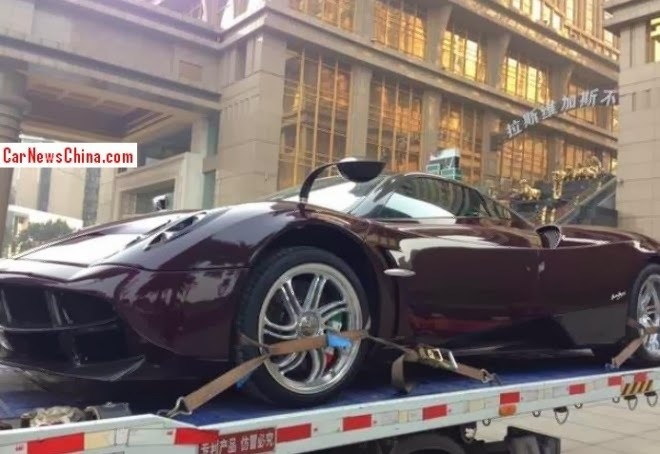 This exemplar is not new to me since I had the luck to see it at the factory during the final testing, it's finished with a bare carbon fibre body painted purple and showcases a lovely italian tricolour on the brake calipers. 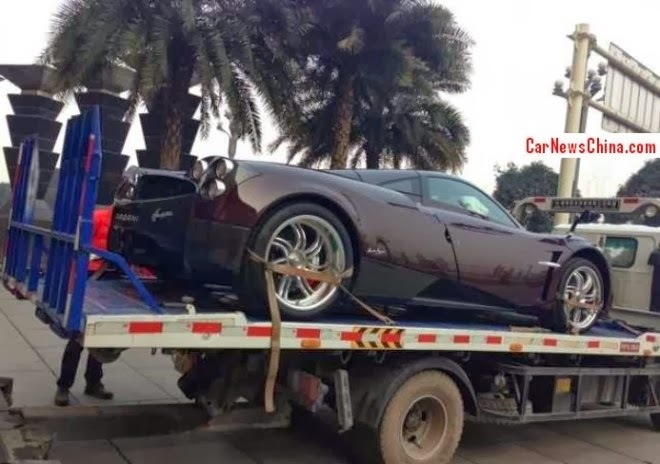 Apparently, the golden wheels were just temporary and it would have looked awesome with them! The Pagani Huayra is really beautiful,I think the wide range of car lovers will be obsessed in it.I am also a huge fan of the car myself,not only the real one,but also the car model,such as the elegant, lovely remote control car.It is the most wonderful toy that I have ever played since I was little.Not only for the kid,but also for the adults.Trust me ,you will find a perfect one for yourself and it will bring you so much fun that you could not even imagine.So,why not have a try?Then,come here and have a look!